Hey guys! Hope you are doing well. 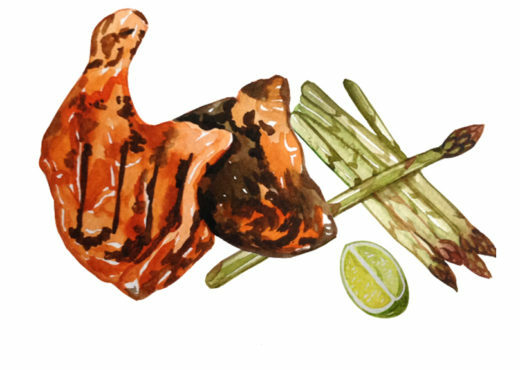 I have some very exciting news to share with you. I am starting a YouTube channel. Although this has been on the back burner for quite some time, I have been postponing it as much as I can, because of both time constraints and anxiety of putting my work on YouTube. I love watching process videos, but the thought of recording my work has always been a nerve wracking prospect. As of October 2018, I’ve decided to bite the bullet and finally start my very own YouTube channel. Yay! 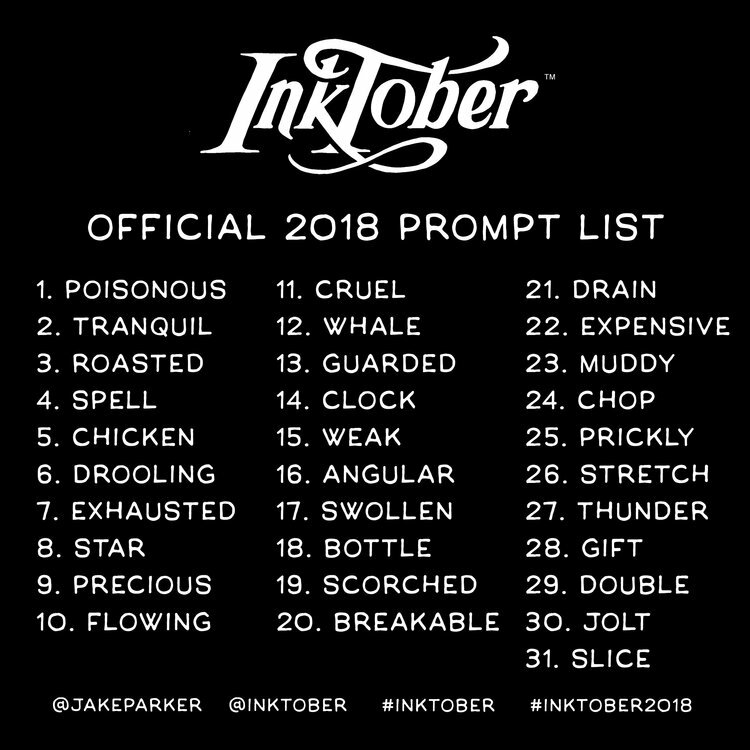 In case you are wondering what Inktober is, it is a challenge Jake Parker created and the only rule is to use ink in any form. 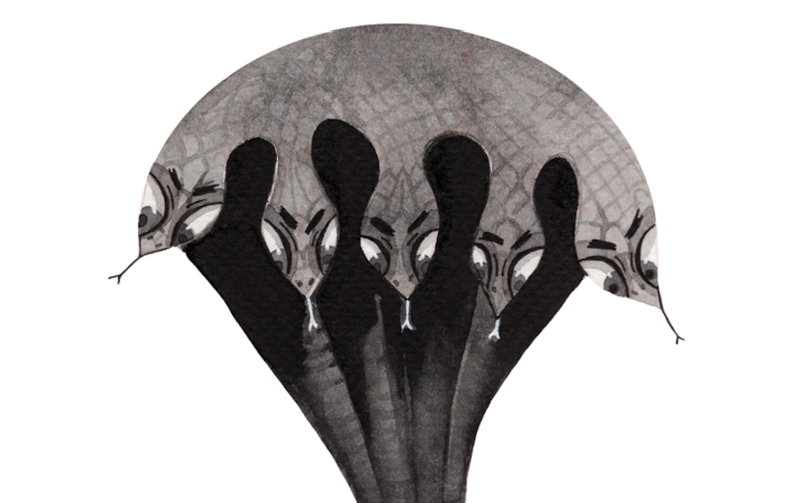 Artists all over the world participate by creating 31 drawings in ink. Whether you choose to create the entire piece in ink or just outline it, is up to you. There is an official prompt list released by Jake Parker which you can follow, although that’s not compulsory. I’m gonna try to follow these prompts as much as I can but with with a theme! 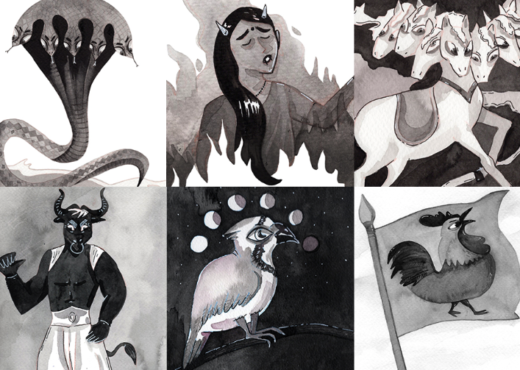 I’m creating 31 illustrations of stories from Indian mythology.